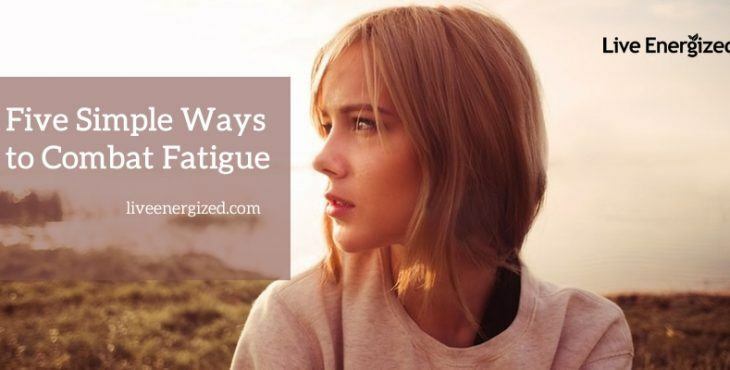 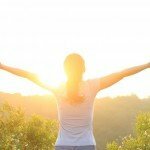 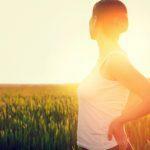 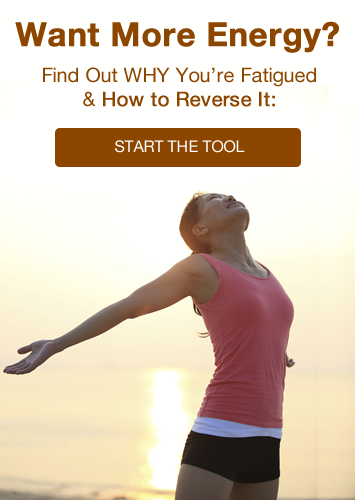 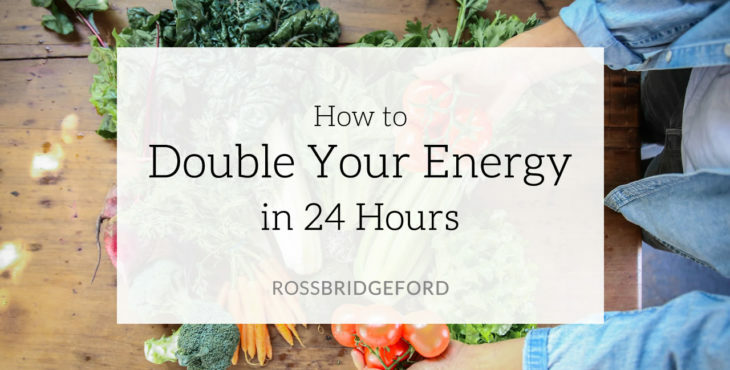 Learn How to Get the Energy You Need to Live Your Best Life! 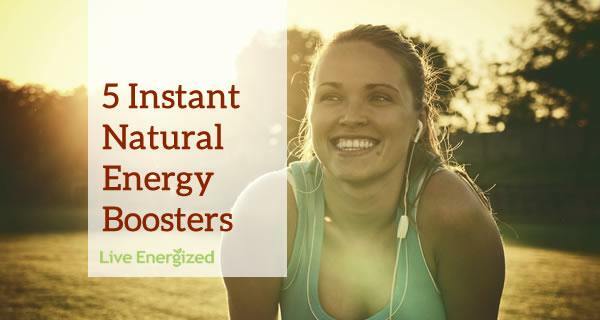 Don’t we all want more energy? 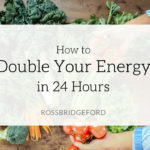 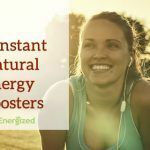 Having energy is at the core of everything we want to achieve in our life…whether that is more fun, better relationships, more financial health, to achieve more goals…to do any of the things we want to achieve – having abundant energy would be a big help! 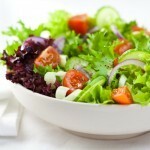 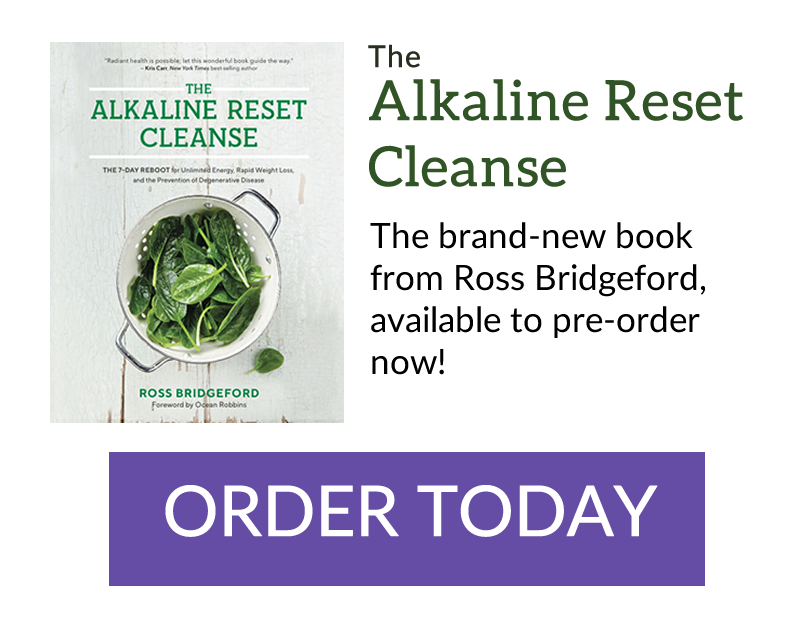 Living alkaline, energising your body with nourishing foods and liquids is part of the equation. 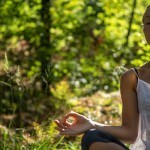 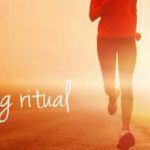 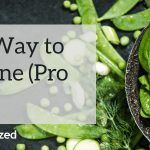 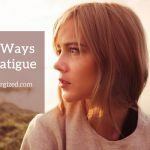 But these guides go further than that – to teach you how to breathe, exercise and look after your body so that it rewards you with abundant energy – all day long! 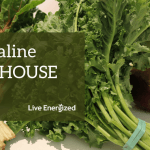 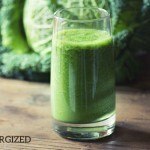 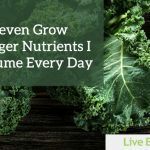 7 Ways to Boost Your Alkalinity in 24 Hours! 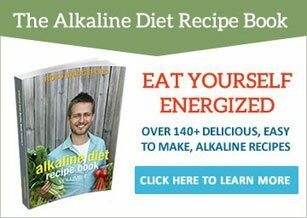 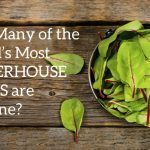 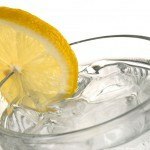 Alkaline Q&A#2: Get more Energy!